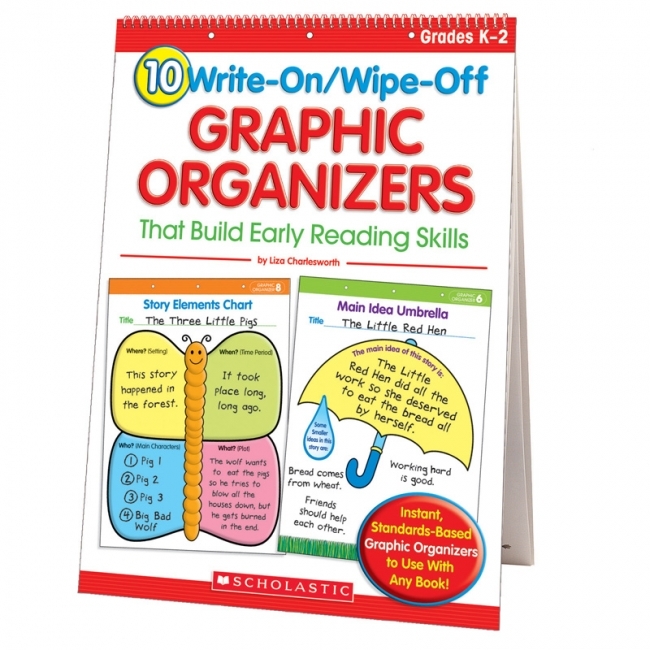 Boost early-reading and comprehension skills with a dry-erase pen and these 10 BIG, reusable graphic organizers! 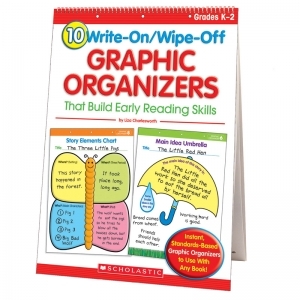 Organizers include a character chart, story-elements butterfly, main-idea umbrella, sequencing frames, and more. Perfect for group or whole-class learning! 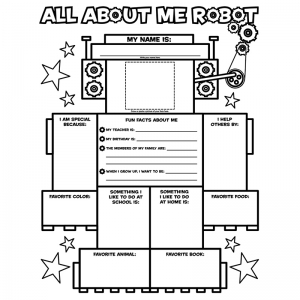 Invite students to tell all about themselves in writing and pictures by completing this motivating, literacy-boosting graphic organizer. A great back-to-school icebreaker! This valuable resource includes 50 ready-to-go templates, student samples, and step-by-step directions. 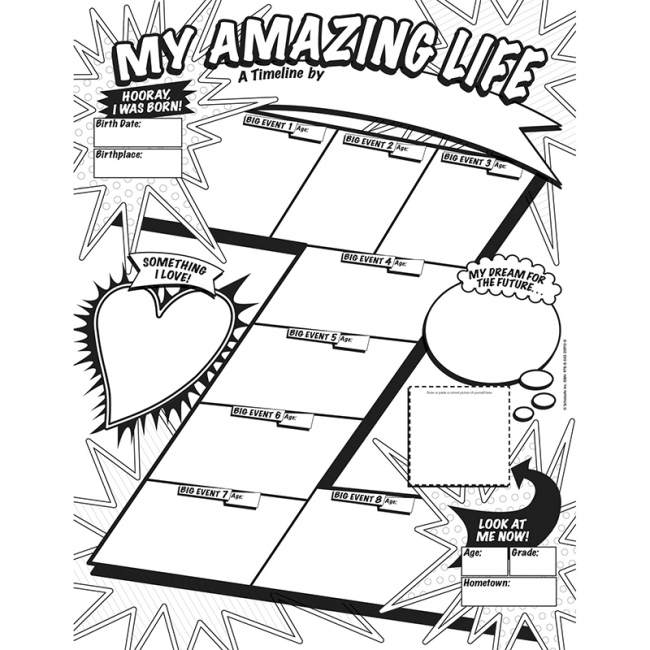 The organizers are perfect for notetaking, planning, presentation, and review. You'll find organizers for reading, writing, math, social studies, and science. 112 pages 8-1/2" x 11"
Invite students to mark their milestones with this class set of personal timelines! 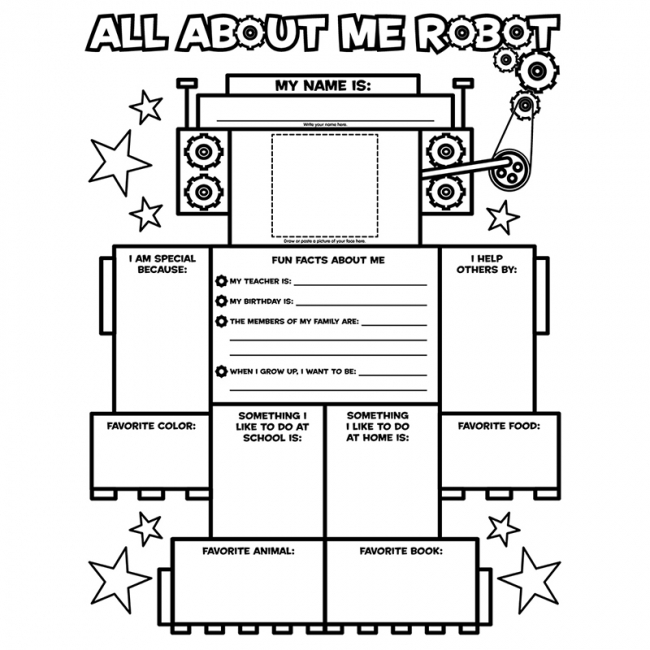 The open-ended prompts make it easy for kids to share the highlights of their lives in words and/or pictures. 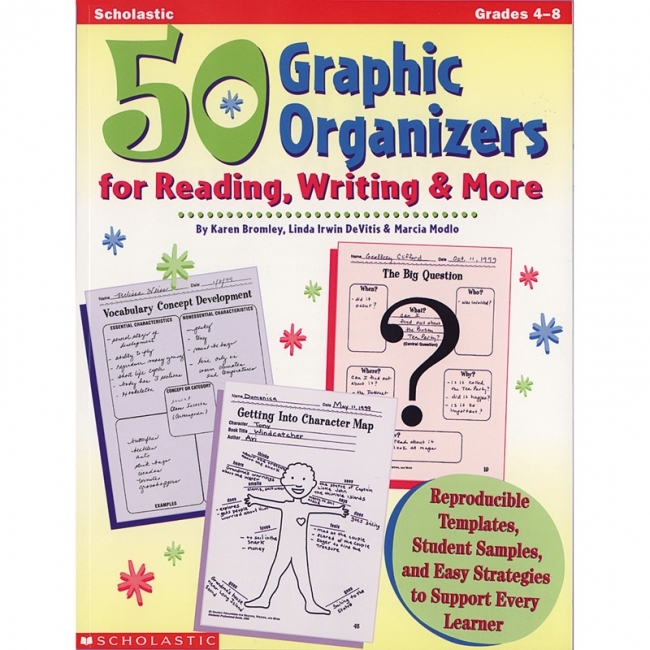 Includes a complete teaching guide. Perfect for wall displays! 30 folded posters plus a 4-page Teaching Guide in a polybag with a header card 17" X 22"